We know. It’s hard to choose which flavor you like best. 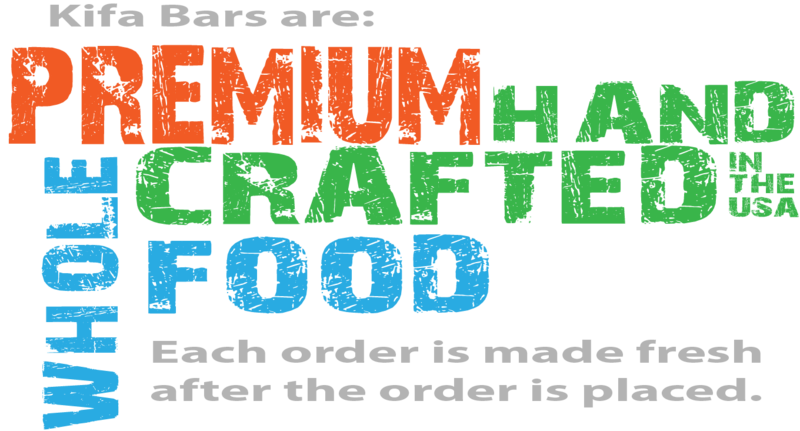 Now you can customize your 16-bar order or choose from some of the mixed options below. “CUSTOM ORDER” – Specify which 16 Bars* you would like in the optional message field after you place your order (link to form), text/call at 760.579.9761, or email info@kifabars.com. *PALEO JAC’D not available in the Custom Order.